Open to all, like every event we run, our all day events currently run twice a year. 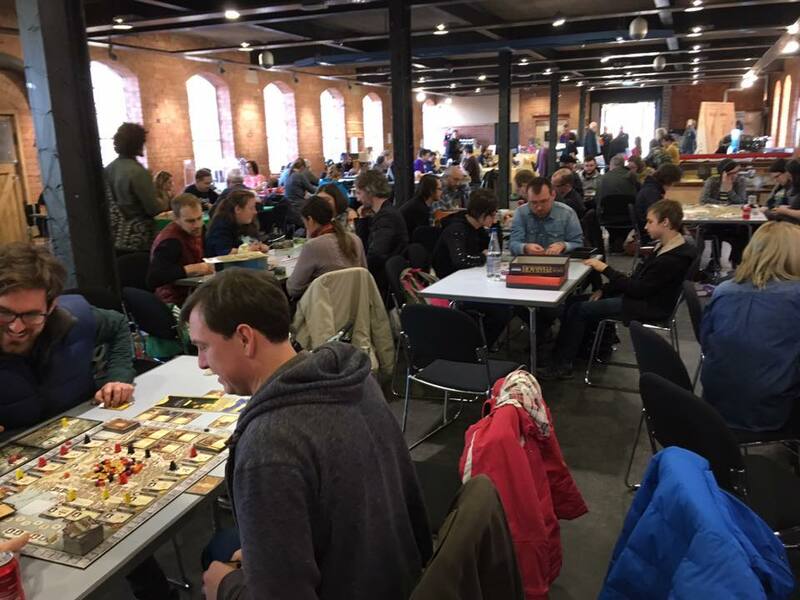 We attempt to get big venues to hold plenty of people and lots of games, previously we’ve use the Silk Mill and Carnero Lounge. For more seasoned gamers the full day and extra space allows you to plan bigger games! There’s plenty more info on our DOBG Facebook Group, so join up and get in touch if you have any questions, or to let us know you’re coming!